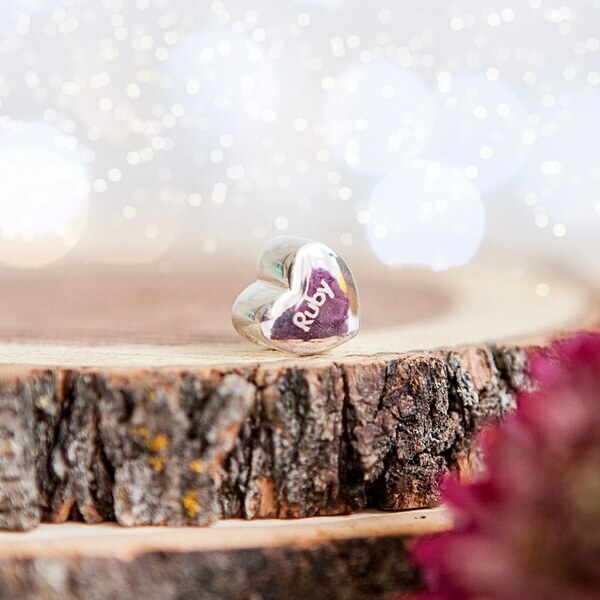 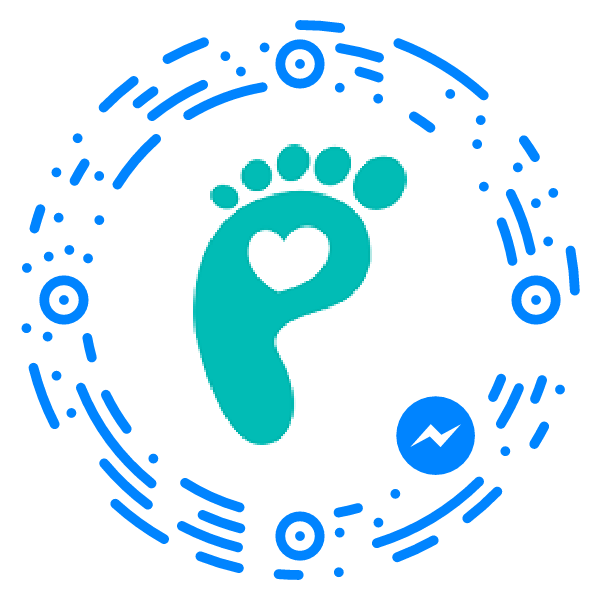 Our Sterling Silver Engraved Heart Charm Bead is a beautiful way to capture the actual miniaturised hand or foot print of your Ickle Pickle’s. 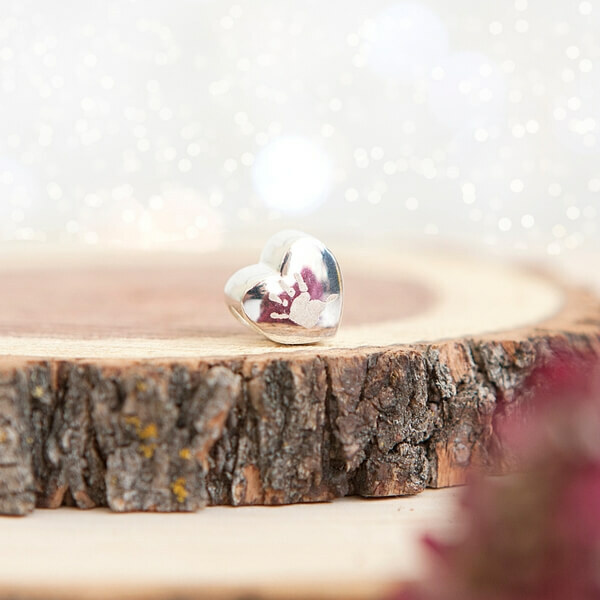 Our Sterling Silver Engraved Heart Charm Bead is a beautiful way to capture the actual miniaturised hand or foot print from your loved one’s. 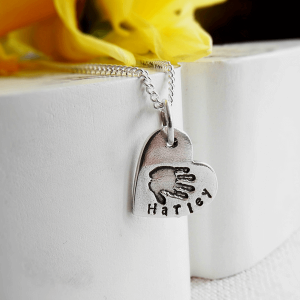 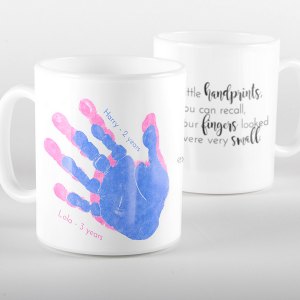 Each charm is individually and skilfully engraved to ensure that all of the details of the print are captured. 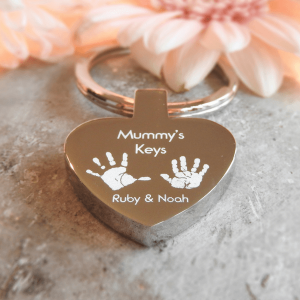 These gorgeous charms are compatible with many popular bracelet styles and can be personalised with a print on one or both sides of the charm. 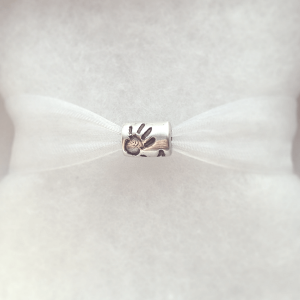 Each charm is sent beautifully gift wrapped and is sure to make a very special addition to any bracelet. 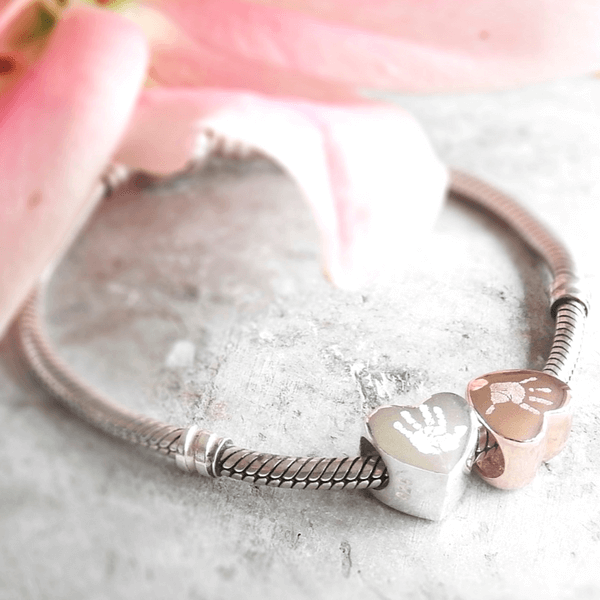 Also available in Rose Gold – shop our Engraved Rose Gold Handprint Charm Bead.